The MSR Whisperlite has remained relatively unchanged for upwards of twenty years; this alone is a testament to just how awesome this piece of outdoors gear is. We have put tons of kitchen time in on ours alone; we’ve cooked turkey for Thanksgiving, countless trout in the Sierras, and most any other camping delight or mundanity that you could think up. It’s easy to clean, easy to use, fairly light, fairly compact, and generally really reliable; no wonder it’s been around so long. 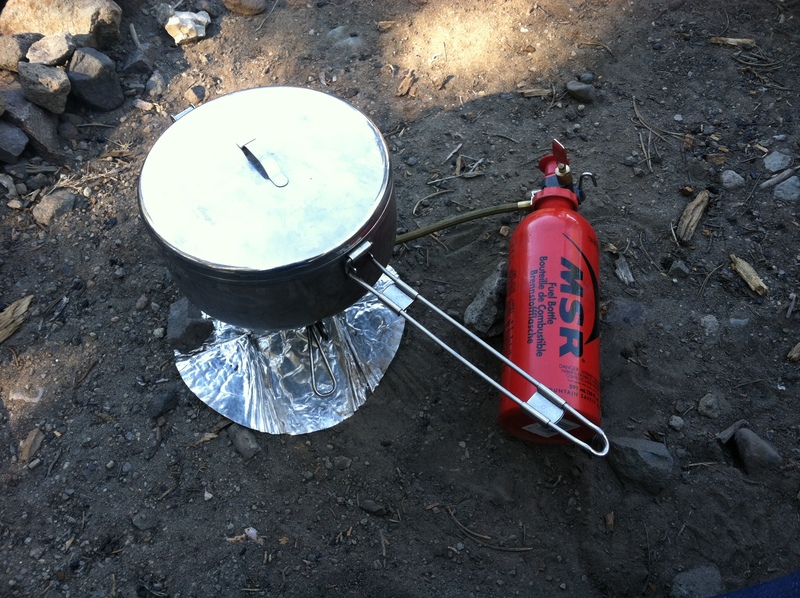 Tried, True, and Tested, we love this stove.